In mid-2011 there would come about a meeting of three great minds; three young men sat around a table in a dimly lit office park in Port Elizabeth and came to an agreement that would forever change the landscape of sports nutrition in South Africa. This would be the establishment of NUTRITECH®. Brainchild of Jaco Serfontein, the name was taken from two fundamental ideas, “Nutrition” and “Technology” emphasising the brand’s drive to redefine the sports nutrition industry. Jaco and brothers Chris and Mike Walton although like-minded in many ways, each had spent their early days honing their skills in different industries that, even though the industries differed, were all unified through one anchoring factor; performance sport. 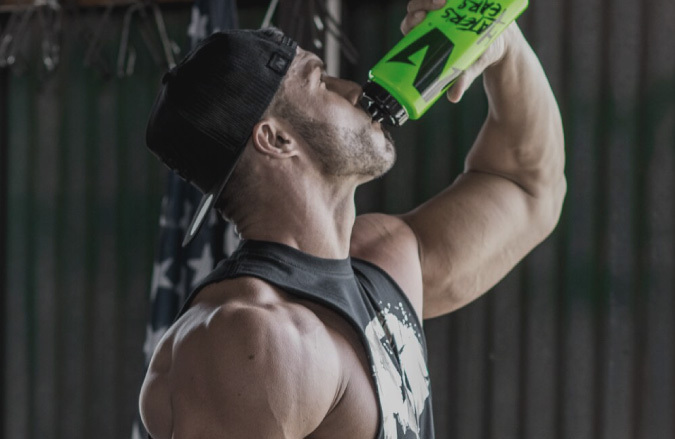 Driven by a love and respect for fitness and inspired by the athletes that dedicate their lives to their sports, the heavily protected NUTRITECH® formulas, including the now infamous Premium Whey Protein, were developed through countless hours behind closed doors and selective performance testing. The launch of NUTRITECH® was meant to be disruptive by nature, not only to cut through the noise, but designed to redefine and energize a stagnant industry. The bold colours and fresh take on what defined a sportsman helped to set the brand apart from the rest. 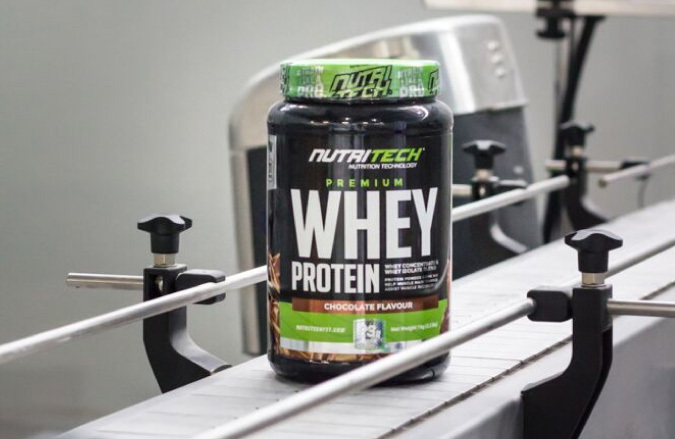 Since day one, manufacturing was central focus at NUTRITECH® and we have always held onto the premise that to control the end product and chase excellence, we needed to be in control at the start. 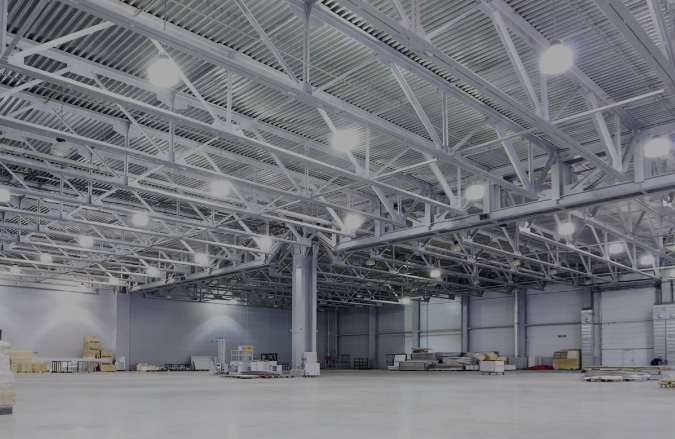 NUTRITECH® manufacturing has always been handled in-house and always in an environment that is considered safe and clean. 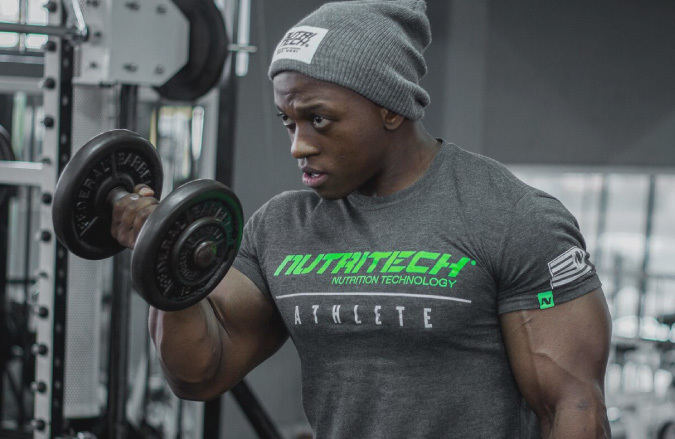 To date, over a million NUTRITECH® products have been produced and consumed by aspiring and established athletes. Welcome to our world, we designed it for you. Know what your brand believes in. Our values have streamlined the business, and kept us on the cutting edge of the sports nutrition industry. and one from which we have never deviated. ideas, Nutrition and Technology. Innovate and evolve in order to stay at the forefront of Nutrition Technology.